The blueprint for Early Years teaching, now in a quick-look-up printed format. 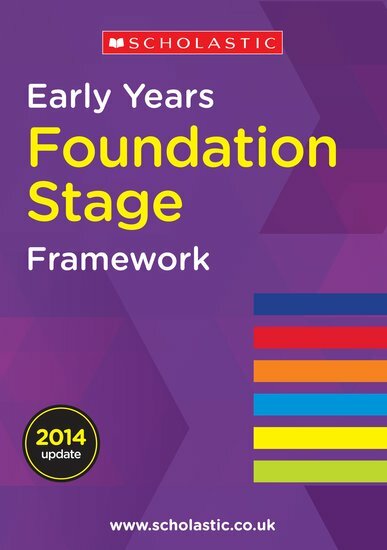 Get to know the revised Early Years Foundation Stage Framework inside out. Transform your lesson planning and subscribe to Scholastic Resource Bank: Early Years for only £15 per year.